October 2014 - Áine Mulvey, M. Mus. 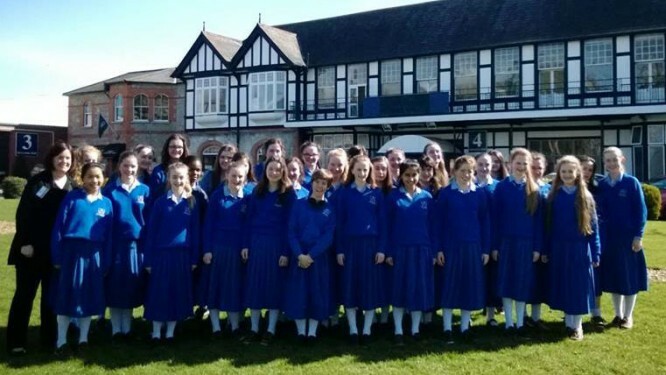 The Mount Sackville Junior Choir and soloists present a “Coffee Concert” in the school as part of National Choral Singing Week, in association with Mental Health Ireland. The concert will be followed by coffee and refreshments. Donations accepted in aid of Pieta House.